Is there anything more enticing than a breezy cotton pullover on a crisp evening? 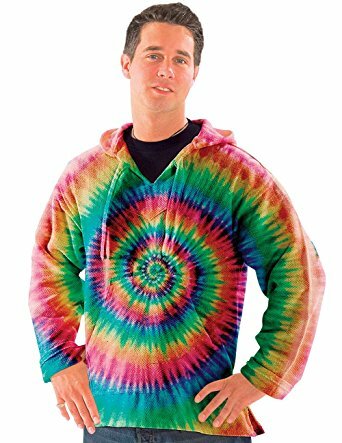 Yes, only if that cotton pullover is also rainbow tie dye! For those long days that turn into long nights, this is the perfect summery alternative the big woolly baja hoodie! 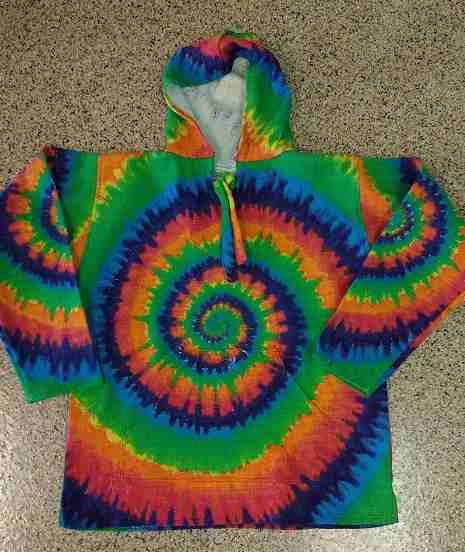 This 100% cotton tie dye pull over is sure to be your new go-to piece when the nights get brisk!